What goes better with a Cold Drink out of a Vintage Vending machine other than POPCORN of out a vintage single pop popcorn vending machine. 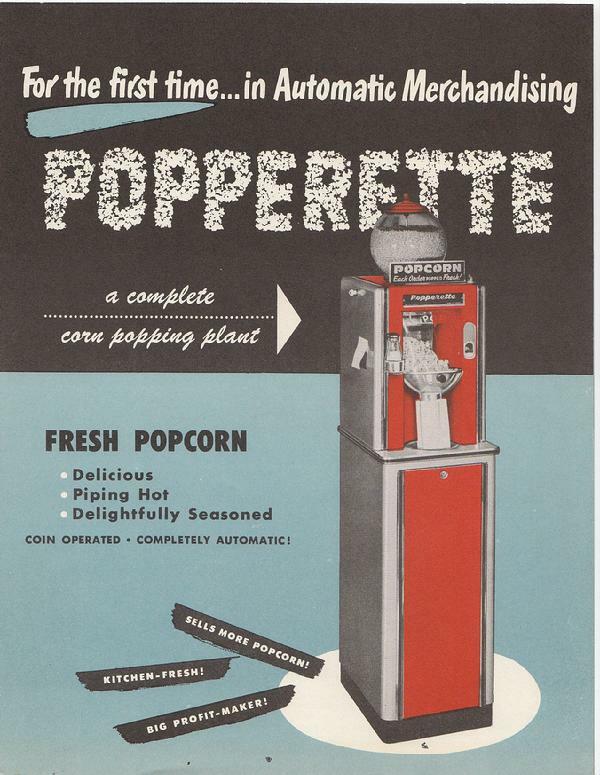 The Popperette Popcorn vendor was Produced and used back in the 1950's and set up in grocery stores, laundry mats, breakrooms and more. For a Dime you could get a single bag of popcorn, POPPPED FRESH right in front of your eyes. 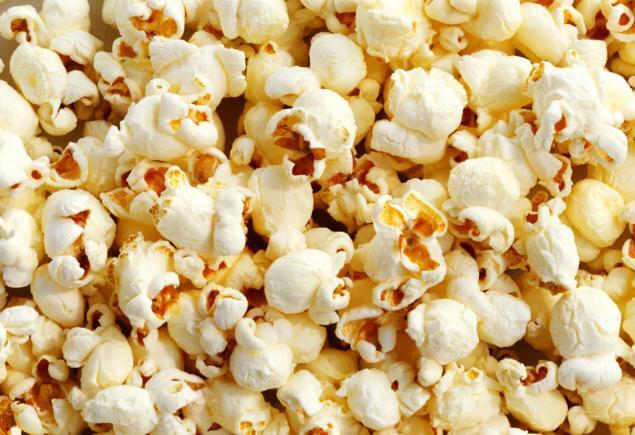 These incredible machines vend on a dime and take uncooked popcorn kernels, pop them in the cooking chamber and dispense them in the bag right in front of your eyes all within about ONE MINUTE!!! These machines are very rare and highly sought after and I have a limited inventory of them in stock. Machines are currently being restored to use in your personal home. Each machine recieves the same restoration process as my vending machines to ensure good, safe, clean operation in your home. Each machine comes with an owners manual and copies of original manuals, service tips, and such that came with these machines when they where new. 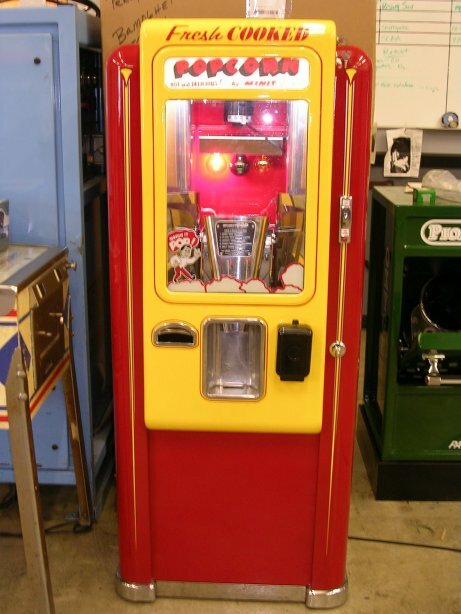 If you are interested in purchasing a FULLY Restored Popperette unit or have a popperette or other vintage Popcorn machines for sale, please contact me with the link provided below. Attached are some photos of the popperette. 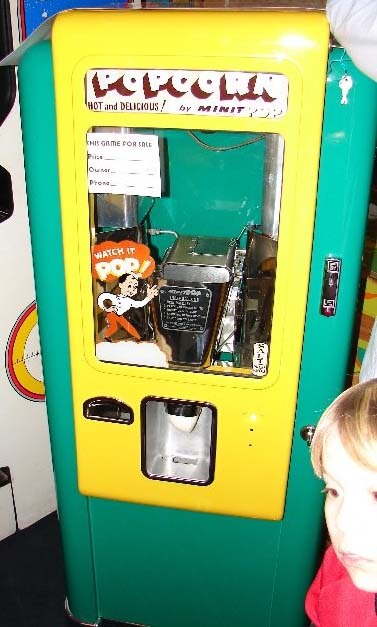 Other Vintage popcorn vendors that I collect are U-Pop-It machines, Minit Pops and Popperettes. IF YOU HAVE AN ITEM LIKE THIS FOR SALE... PLEASE CONTACT ME. 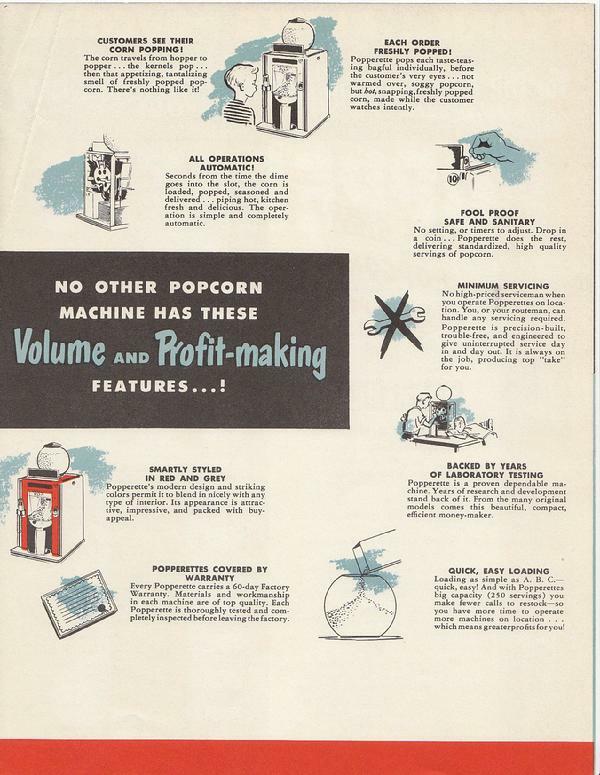 I sell reproductions of the original Popperette Popcorn Machine Manual and operating instructions. These are Styles of Vintage Popcorn Machines out there. From left to right is the Popmatic, and the Minit Pop Machines. If you have any of these machine in ANY condition, Please Contact me.